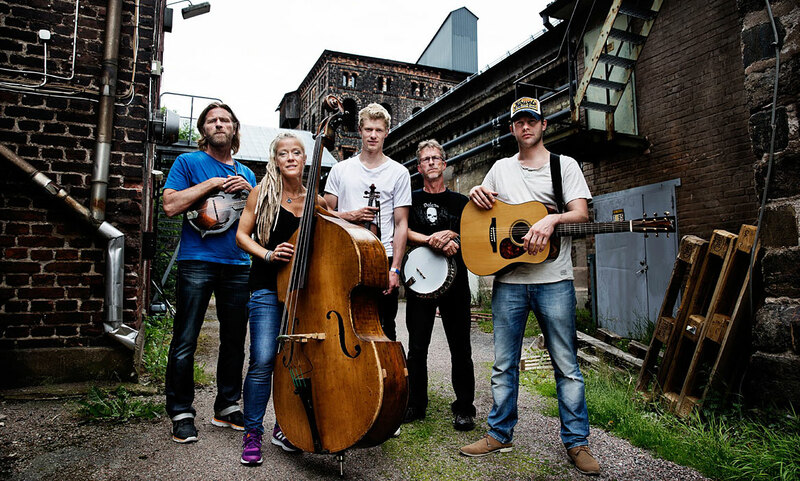 Recording in the studio at Enviken Records with some current and former Downhill members, Magnus Sundström and Jimmy Sunnebrandt ,along with Marti Brom and Peter Fröbom. 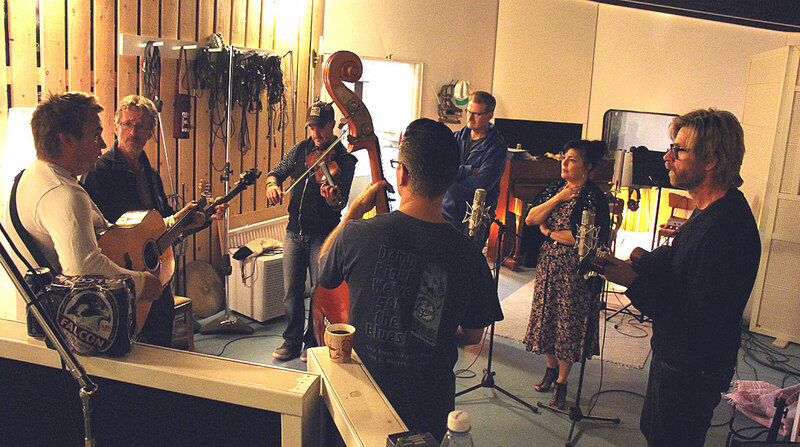 A temporary project where we play Marti Brom’s rockabilly songs with bluegrass instruments. Everything is recorded in one take with Patrik Staffanson as producer and engineer.